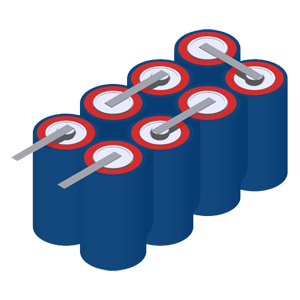 Our custom battery pack design service has over 3,000 designs on file using a variety of battery types, configurations, housings and connectors. 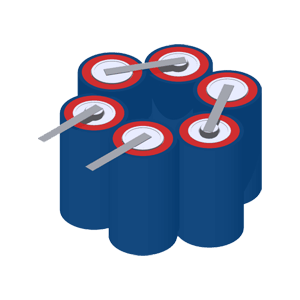 These designs are however not always suitable to customers with new and more demanding applications, this is where our custom battery pack design service is used. 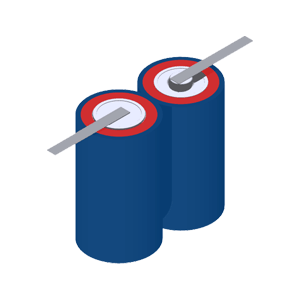 Excellence in the design of battery packs is essential to enable easy integration into the customers’ product design. 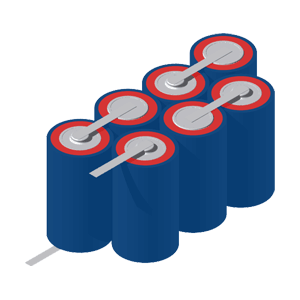 With this in focus, Cell Pack Solutions work closely with customers to get the necessary information needed to design the specific battery pack – essentially providing the most precise and cost effective solution available. 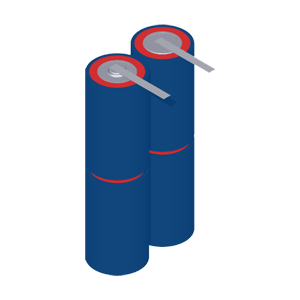 Key to our design service is the latest version of Autodesk Inventor, which allows our team to create scale drawings of battery packs prior to prototyping and production. These designs are then discussed with the customer to determine whether it is suitable and will fit in their application before any production run commences. 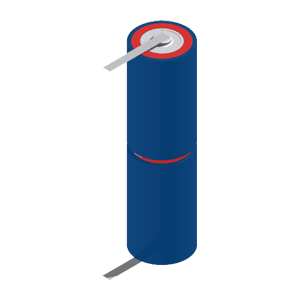 Please use the form below to send us details of your desired battery pack.